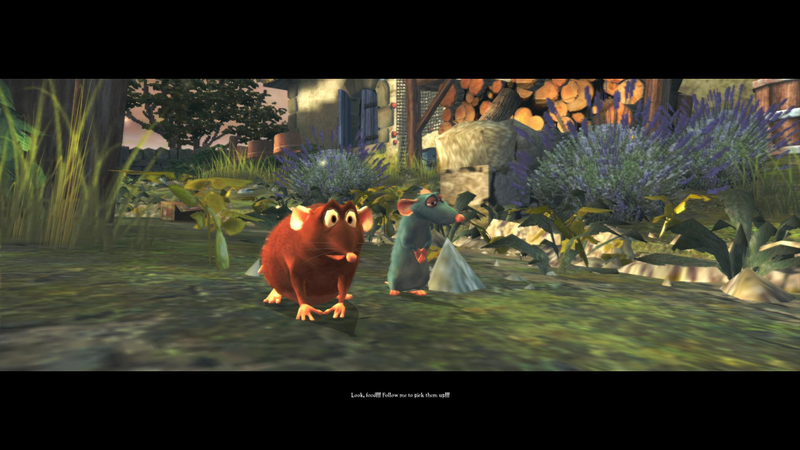 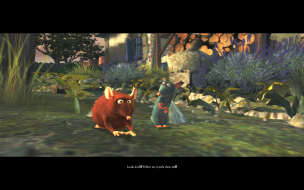 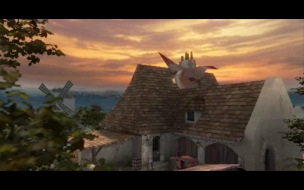 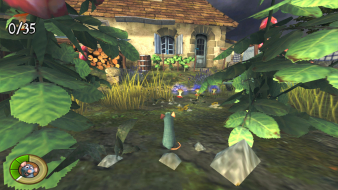 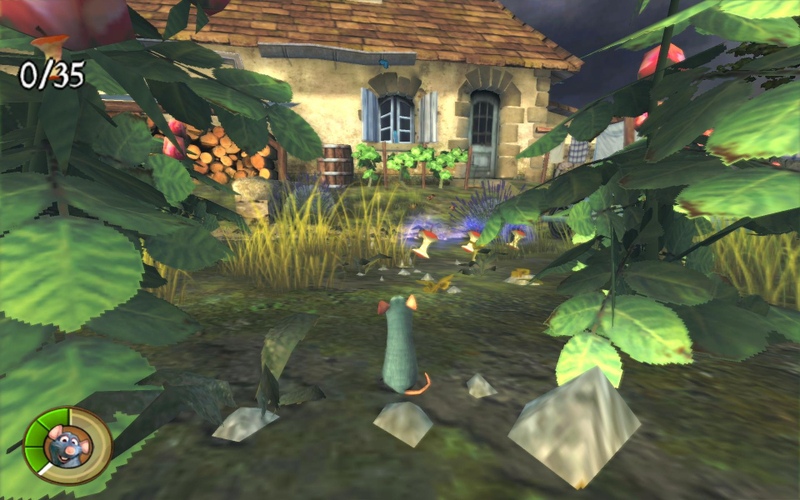 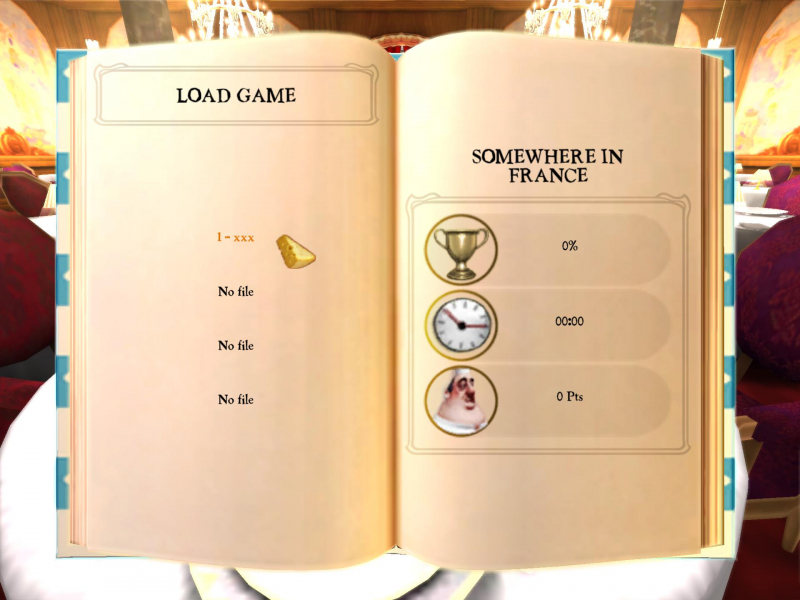 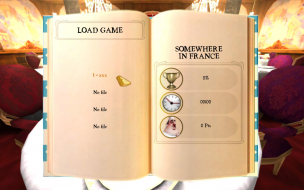 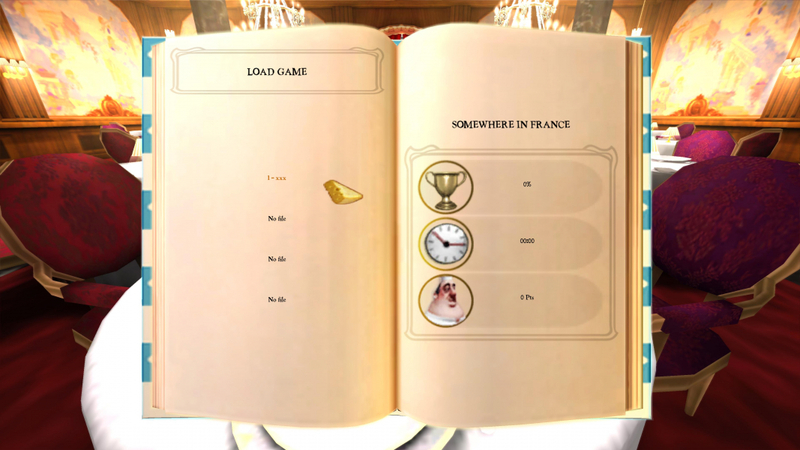 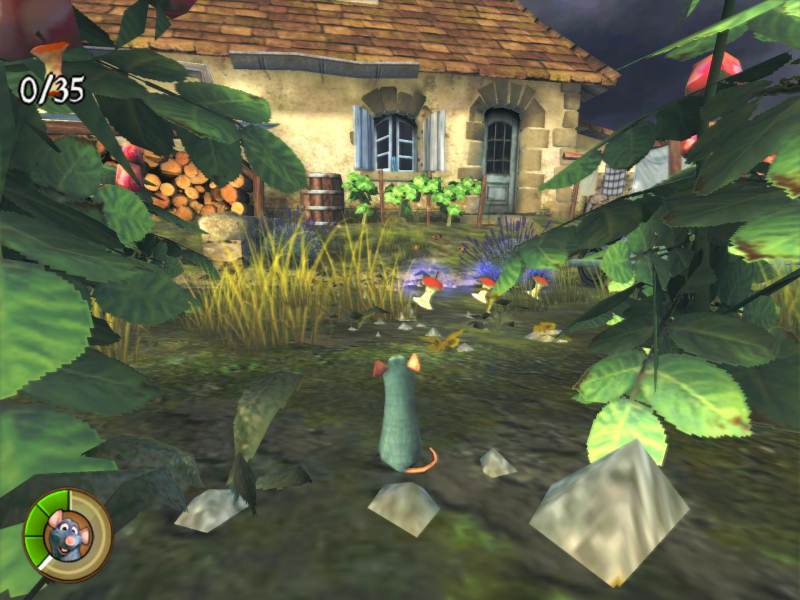 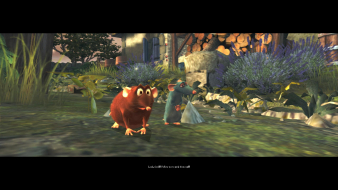 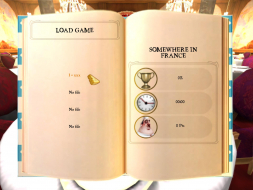 Ratatouille is a platformer based on the Disney Pixar film from 2007. Native. 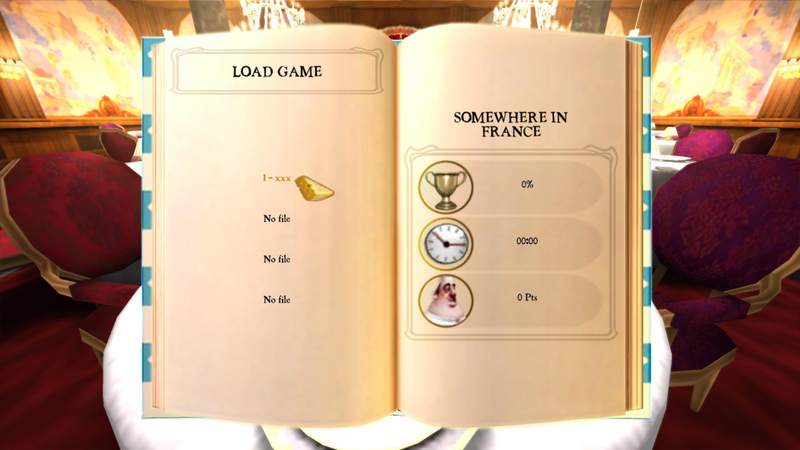 Select your resolution from the list in the options menu. 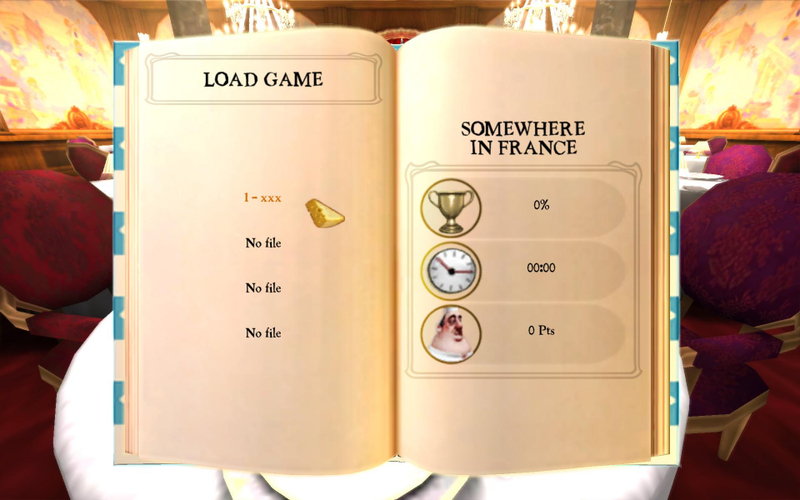 The one pain is that you have to exit the game to change the res. 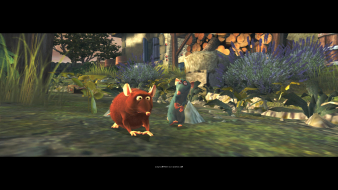 For 21:9 you need to edit the Registry. 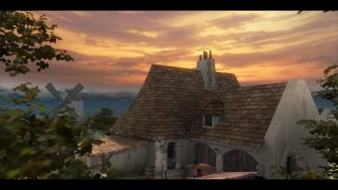 For 2560x1080 put 4380a00 in. 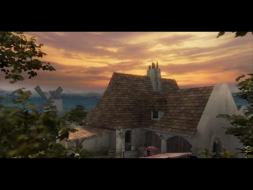 For 3440x1440 put 5a00d70 in. 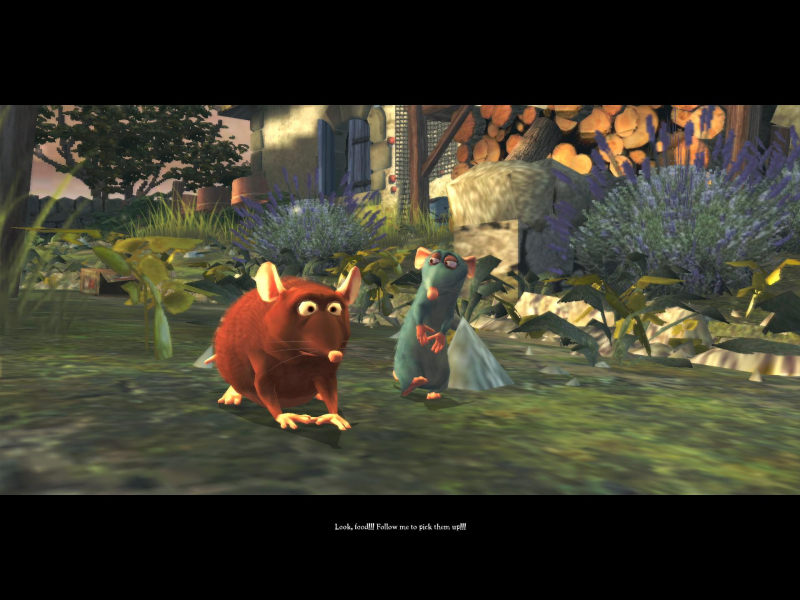 Optional higher FOV via hex edit: Open overlay_win2k.exe via hexeditor. Look for 00 00 BE 42 (FOV 95) to 00 00 DC 42 (FOV 110) - see Additional Screenshots. For 5760x1080 put 4381680 in.